Best Western Premier Waterfront Hotel & Convention Center is a hotel and convention center in Oshkosh, WI. This photo was sent in by AS. He writes: "The urinals of the Best Western Waterfront Hotel & Convention Center, 1 N. Main Street, Oshkosh, WI. 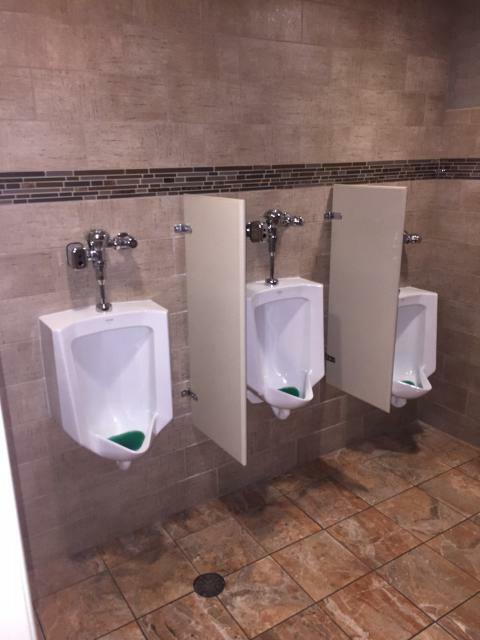 These urinals are located near the Athearn Ballroom on the main level."